She explained the trouble with Valentine's Day (as if you didn't know!) 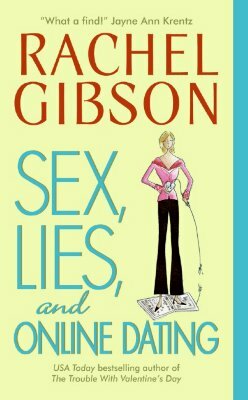 Now Rachel Gibson tells all about . . .